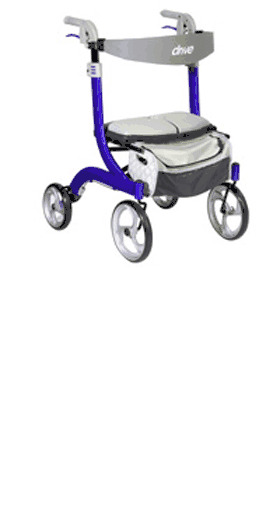 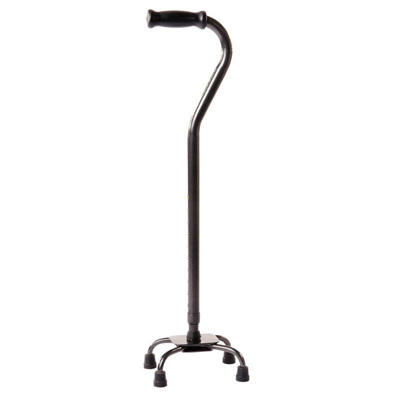 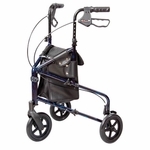 The Xtra Quad Cane – Small Base has a weight capacity of up to 500 pounds and is made of powder coated steel. 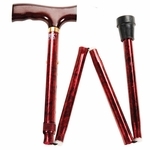 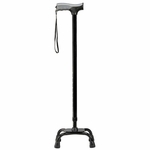 This cane is adaptable for right or left handed users. 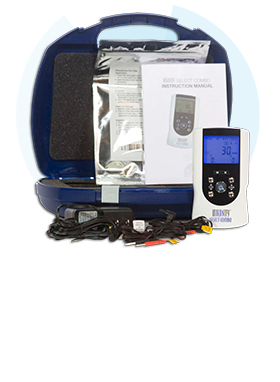 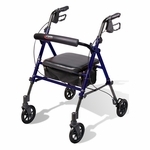 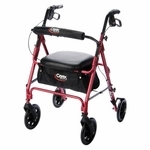 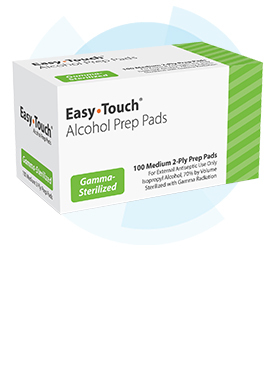 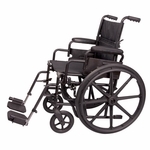 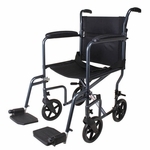 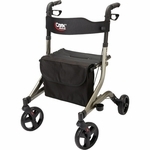 The small base feature allows for better maneuverability and is ideal for use on stairs. 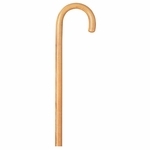 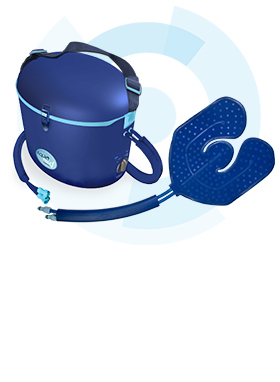 Product Dims (h x w x d): 28" - 37" x 6" x 7.5"